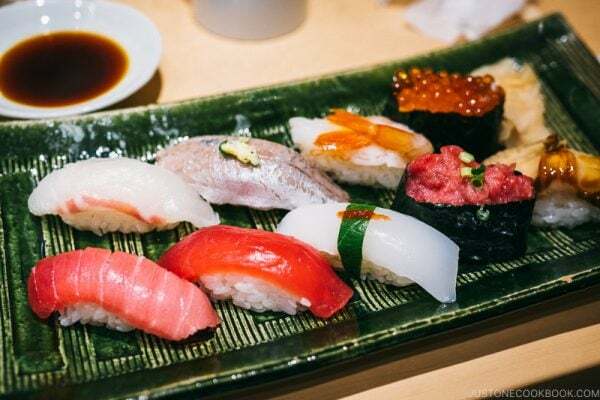 Wish to learn more about Japan through its cultural output? Here is a selection of Japanese movies that will open up the window and take you straight into its social mores. Anyone like the idea of making escapes to movies that can take you on a trip to Japan? 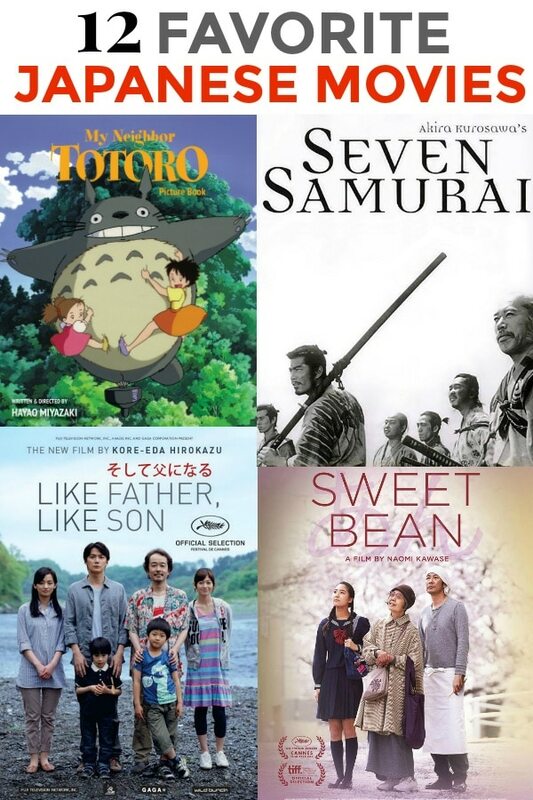 If you do, we’ve gathered a list of Japanese movies, ranging from action-packed samurai film to modern family drama, that can satisfy your curiosity and yearning to learn more about the culture. You can watch most of the movies listed here on Amazon Prime. We hope you enjoy! Note: We are only listing movies and documentaries in this post. 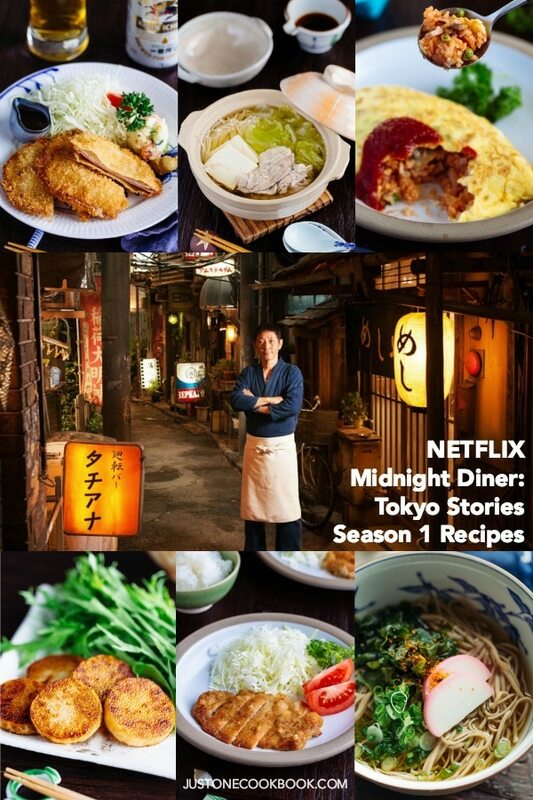 For Japanese dramas to stream on Netflix, you can find our recommendations here. Directed by Yasujirō Ozu, Tokyo Story is without question one of the greatest Japanese films ever made. The film follows a retired couple’s journey to visit their grown children in postwar Tokyo. From what should be a pleasant family visit, the pair discovers they have become a burden to the children who are busy with their own lives. The couple return home and the mother dies a few days later. It’s a simple story that explores the complex world of family relations, generational conflict, and the predicament of old age. Such universal themes that speak to all of us. Ozu’s ingenious use of camera also strengthens the film as it insinuates Japanese culture in a subtle yet discerning manner. There is no dramatization or heighten plots, but the film is powerful enough to stir something truly deep in your heart. A fine work of melancholy. 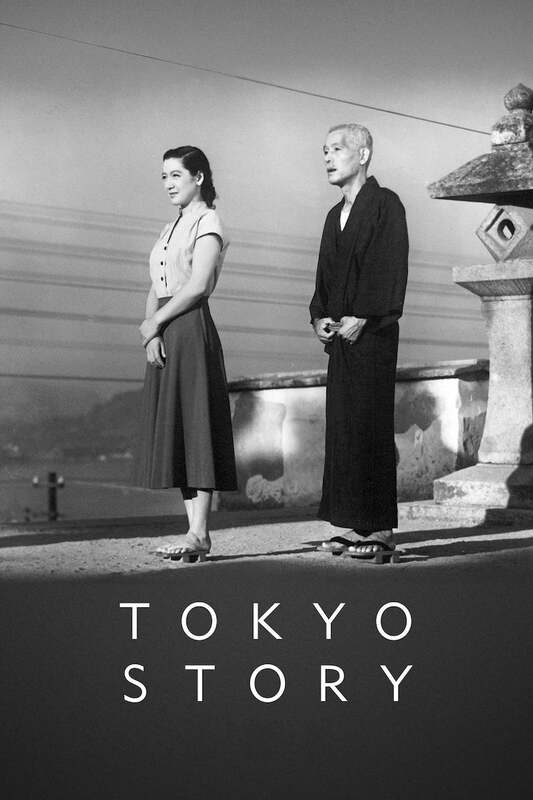 You can watch Tokyo Story here. 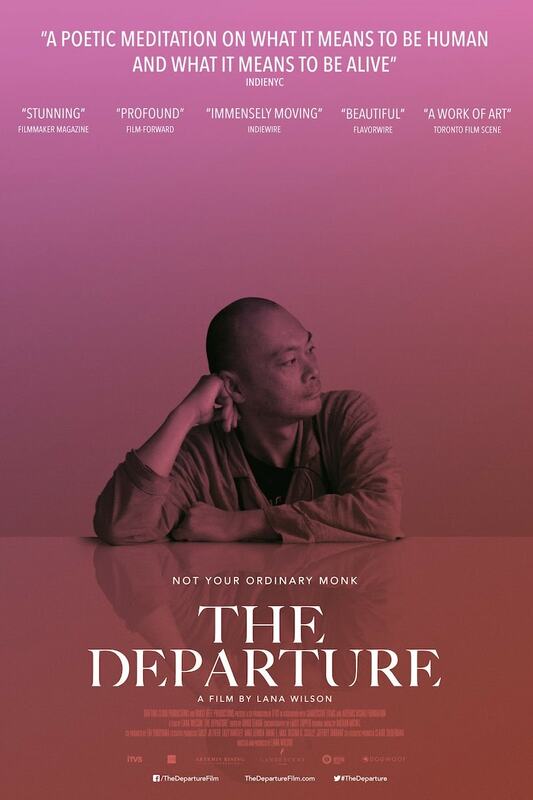 Not to be mistaken by another great Japanese film Departures, The Departure is a moving documentary about a former punk-turned Buddhist priest in Japan. He has found meaning by helping suicidal patients to find reasons to live, but his work has come at the cost of his own health both emotionally and physically. The Departure is in a way its own work of meditation, taking us deep on the subject of life. You can watch The Departure here. 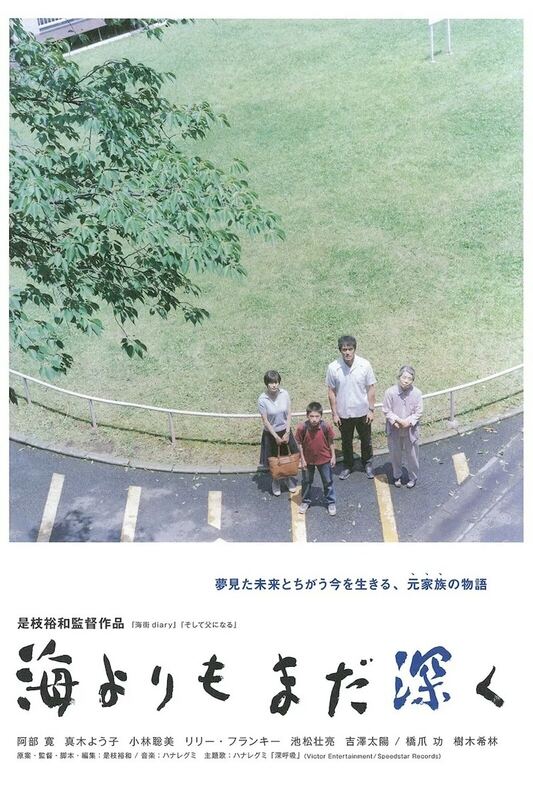 Directed by Hirokazu Kore-eda, After The Storm is a most satisfying tender comedy on family dynamics. It follows the story of a private detective who dwells on his past glory as a prize-winning author after the death of his father. He struggles to reconcile with his aging mother, beautiful ex-wife and 11-year-old son while facing his own gambling addictions and ego. More than just a domestic melodrama, the film opens a window for us into the modern Japanese family life. It’s bittersweet and incredibly enjoyable. You can watch After The Storm here. 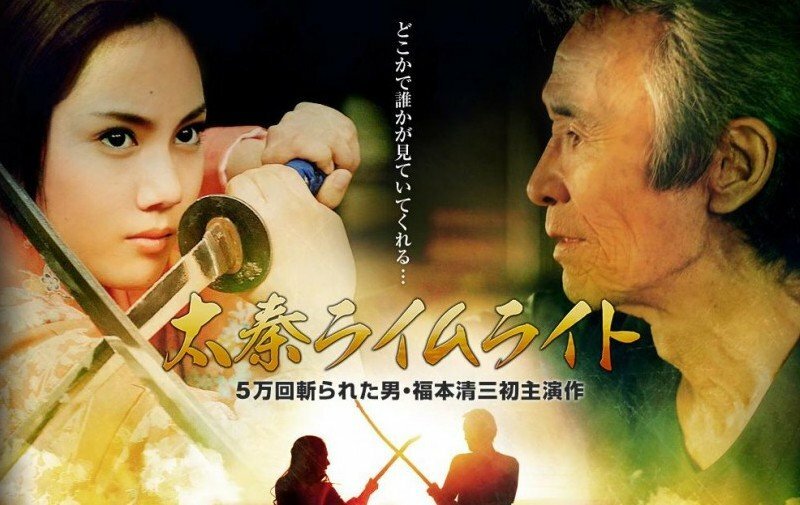 Uzumasa Limelight is about the end of an era of classic ‘jidaigeki’ films (sword fighting dramas) and a group of actors known as kirareyaku whose roles are to be killed artfully in the films. The movie tells the unbecoming fate of these ‘unsung heroes’ who dedicate their lives in an art form when the inevitable change is taking place. It may be a samurai tale, the messages that come from the film reach down to every person, especially if you’re old enough to witness the effects of the economy and societal changes. You can watch Uzumasa Limelight here. 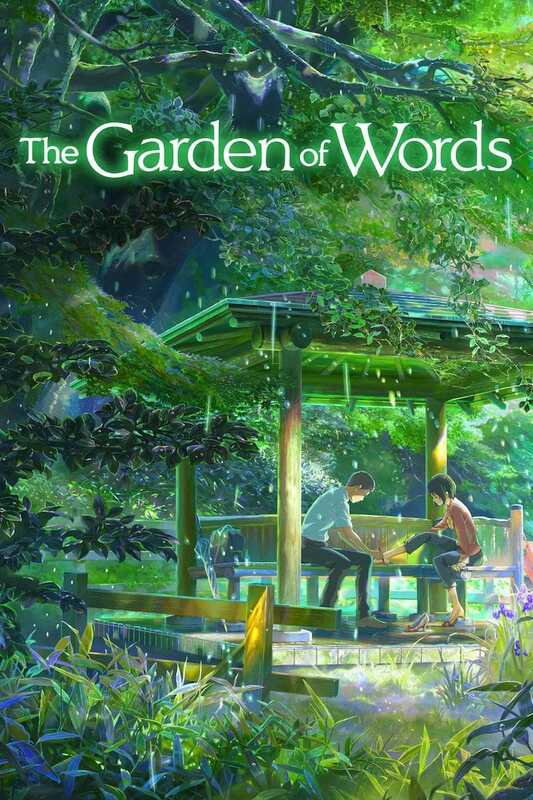 The Garden of Words is a short film by Makoto Shinkai who is known for his mastery of fantastical landscaping in the world of anime. The story follows a lonely teenage boy who is passionate about shoemaking. On one rainy day, he meets a lady who is at least 10 years older than him and as days go by they develop an unlikely friendship through their shared struggles. A story of love, of dreams and of human connections, The Garden of Words speaks the universal language in its storytelling. I recommend watching it on a rainy day or a day when you need to feel all fuzzy inside. You can watch The Garden of Words here. 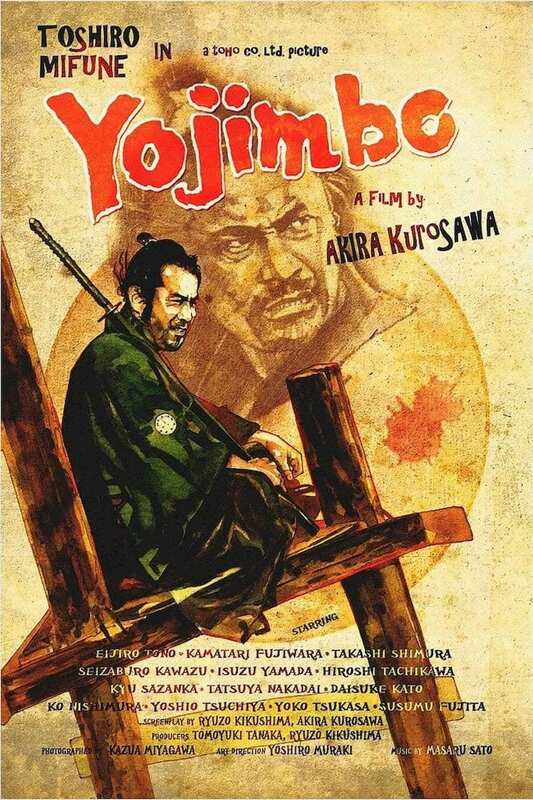 Yojimbo is a masterpiece of the legendary Akira Kurosawa and classic Japanese cinema at its best. It is a story of a samurai (portrayed by Toshiro Mifune) who arrives in the middle of a Japanese village where there are two rival gangs competing for power. The two bosses try to hire him as a bodyguard, but neither is trustworthy. The samurai plays both sides against each other and lets the enemies destroying each other until peace is restored. 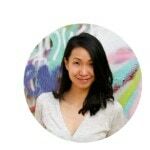 There is a deliberate Western undertone in the film, but it became hugely influential to western directors and inspired many great films like Clint Eastwood’s “Man with No Name” and Sergio Leone’s “A Fistful of Dollars”. Thrilling and perfectly executed, Yojimbo is almost essential to watch for anyone who wishes to venture into Japanese cinema. You can purchase the criterion collection of Yojimbo & Sanjuro on Amazon. Cute cats (hundreds of them) and a warm-hearted story, Cat Heaven Island is a short film about the island of Tashirojima where the feline inhabitants outnumber its elderly residents. The film offers a great glimpse into the dwindling community of Japan and its rich culture. You don’t have to be a cat lover to enjoy this beautiful and incredibly well-shot documentary. It’s sweet, inspiring, sad, interesting and hopeful at the same time. 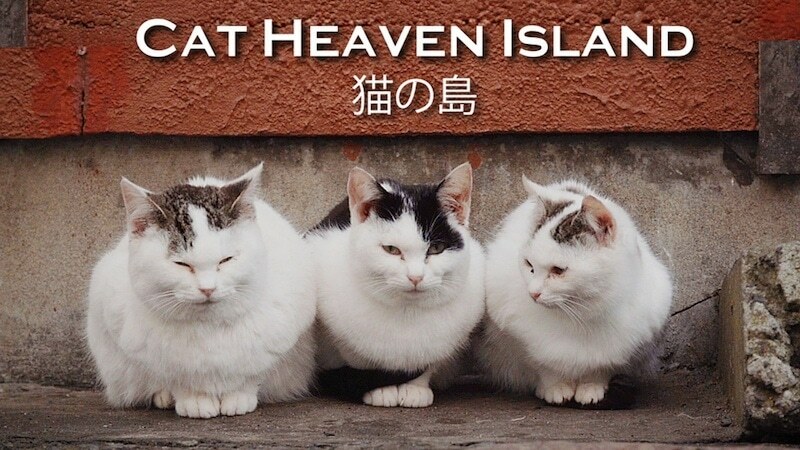 You can watch Cat Heaven Island here. More Recommendations on Japanese Movies? We hope you enjoy the list we’ve put together. 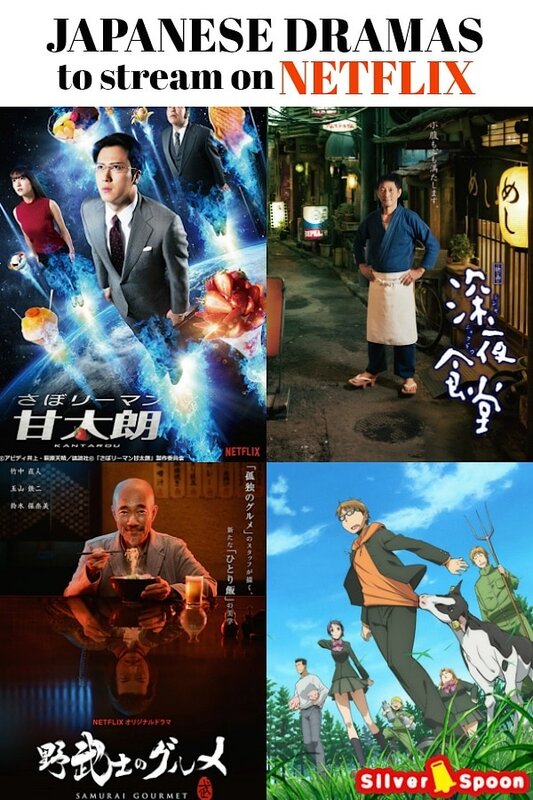 If you’ve watched any of these Japanese movies, what do you like (or not like) about them? Are there any other recommendations that we’ve missed out? We’d love to hear from you. 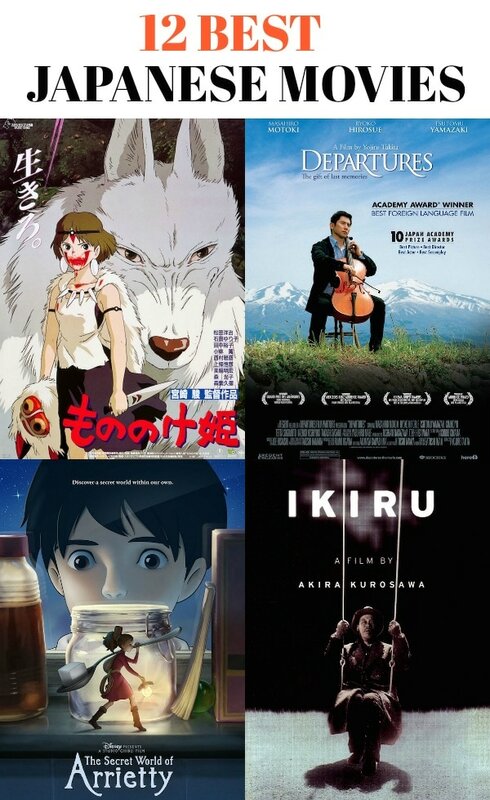 If you live outside of the US and don’t have access to Amazon, you can look out for the movies at your local library, Japanese associations, university archives, independent theatres, Snagfilms or online sites that offer foreign films. I haven’t seen Yojimbo yet, but watched the sequel Sanjuro last year and it’s excellent. Makoto Shinkai is one of my favorite directors/animators. His other movies are equally visually stunning. The Place Promised in Our Early Days is my favorite movie of all time. 5 Centimeters per Second (falling snow) is beautiful as well. The Departure is new to me and I look forward to watching it. Excellent choices, some I was aware of, others are classic recommendations that I’ll be enjoyi no soon! Great reviews! I would love to watch cat heaven island, but it seems that it’s not available on the link provided. Hopefully it will become available somewhere. Hi Emy – I just had a check on the link for Cat Heaven Island. It works for me. Do you want to try it again? Otherwise, you can try searching on Amazon. Typo: toshimo mifune is actually toshiro mifune. Thanks for catching that! Typo fixed. Thanks for these recommendations! 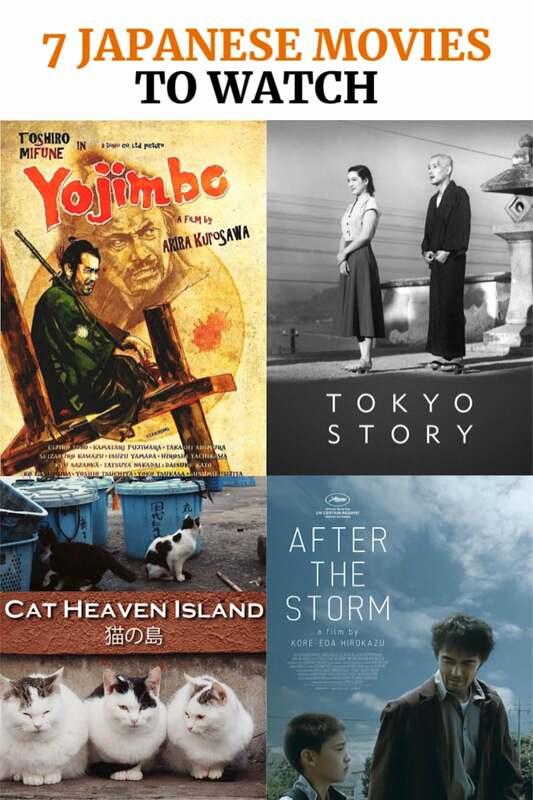 I now have Cat Heaven Island and After the Storm on my list of to-watch movies. Still looking out for Sweet Bean from an earlier post…! I watched Garden of Words on a plane. The relationship between the two central characters was handled in a very touching manner, and despite the tiny screen, like Drew, I was extremely impressed by the beautiful artwork – some of the depictions of nature in particular looked more like videos of real life than anime. Hi J – glad you have two on your to-watch list. Sweet Bean is actually available on Amazon, but you do have to pay $4 to watch. The realism of Garden of Words is amazing, isn’t it? You’ll enjoy the other works of the director too. I’ll include them in our next movie recommendations.